In order to keep pace with the never ending demands of customers, we are involved into offering wide range of Rotary Sand Dryer. Transtech Double Shell Rotary Dryers effectively dries wide variety of materials for diverse applications with extremely low consumption of thermal and electrical energy. With reduced size of the Dryer and its associated equipments, it also occupies less space for installation. 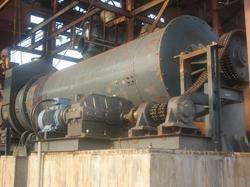 - Two numbers stainless steel rotary dryers, capacity 600 tonnes/day to Kilburn Engg. 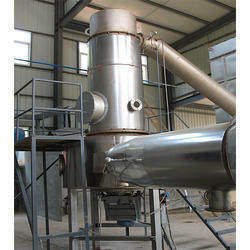 For grinding and drying simultaneously. Application in handling minerals with high surface moisture. Available in various capacities and sizes. We are engaged in manufacturing products such as rotary dryer.